Increase attendee engagement using challenges and rewards that make it fun to explore, interact, and connect with other attendees at your event. Build an event that is more powerful, more interesting to attendees, and easier to implement. Make sure attendees are getting the most out of their experience at your event. 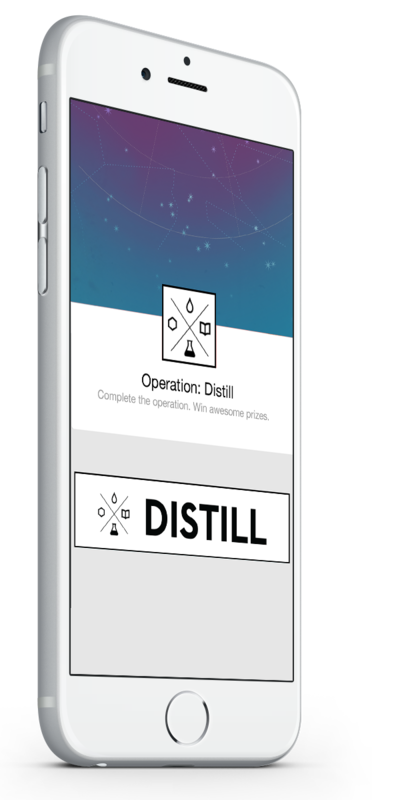 Create a fun way for attendees to interact with sponsors, the venue, and other attendees. Drive attendees to specific locations during the course of your event and verify their visits automatically. 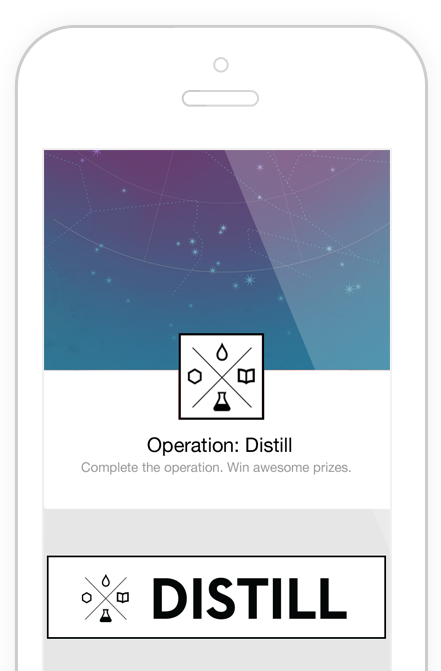 Gamification, through points, rewards, and leaderboards, makes the experience more fun while also increasing participation and motivation to do more. Completing challenges, getting points, and earning rewards for high-fiving new friends, solving riddles, and snapping selfies creates an experience attendees will love. Highlight important places, events, and gatherings both on-site and off-site to guide attendees to the best experience possible. Provide a fun way for attendees to explore, learn, and interact with your event. Encourage attendees to approach and interact with your brand or other exhibitors. Supply each attendee with a mobile, interactive tool that highlights all the best parts of your conference. Attendees complete challenges, get points, and earn rewards designed to get them to interact with the people, places, and information at your event. The app organizes and keeps track of everything automatically. 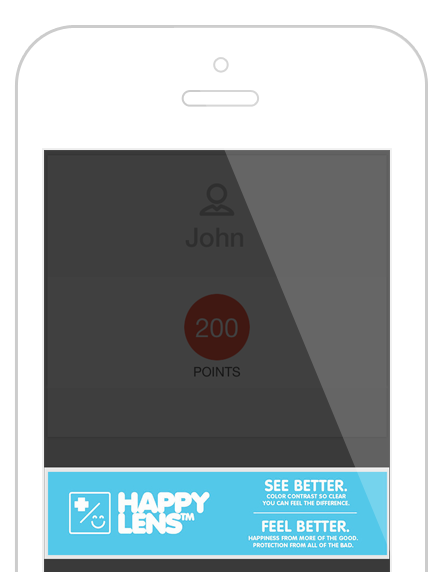 Help attendees stay connected with the interactive leaderboard and photostream features, which let attendees see each other’s progress and photo challenges in real-time. The hunt was great! It went really well and the participants (all developers) thought the app was really cool. I look forward to doing it again in the future! Not only are you building an awesome experience for your visitors, but with customizable banners and logos, you’re creating valuable sponsorship opportunities. With the ability to add logos, clickable banner ads, and their own custom challenges third party organizations will be thrilled with your creative sponsorship opportunity. 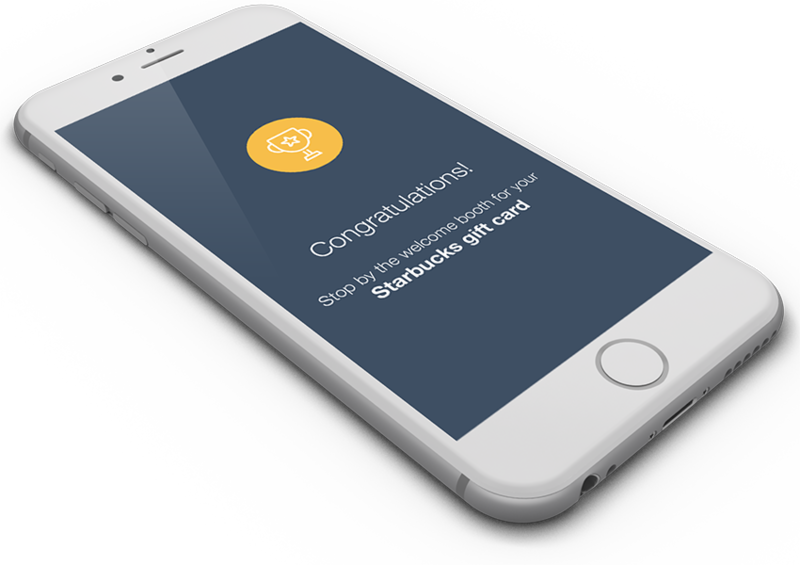 Add incentives to your program with rewards that are automatically delivered right to your attendees’ phones once they complete all of their challenges. 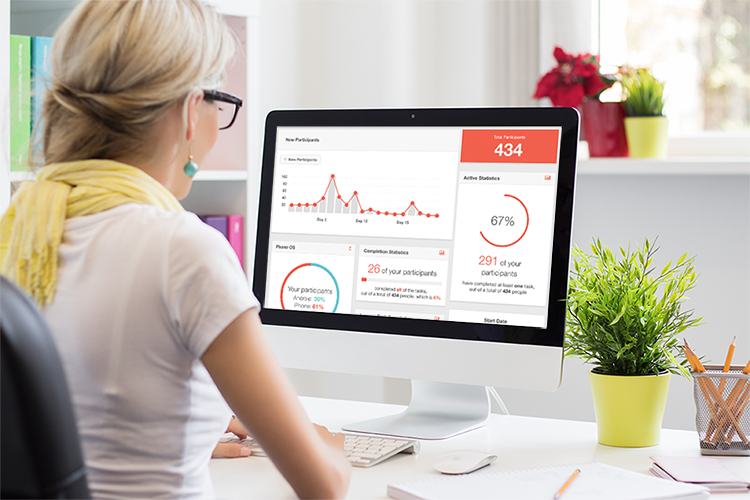 Your dashboard gives you complete control to make updates, see all of the activity from attendees, and even launch interactive features like the slideshow or leaderboard to display to attendees. 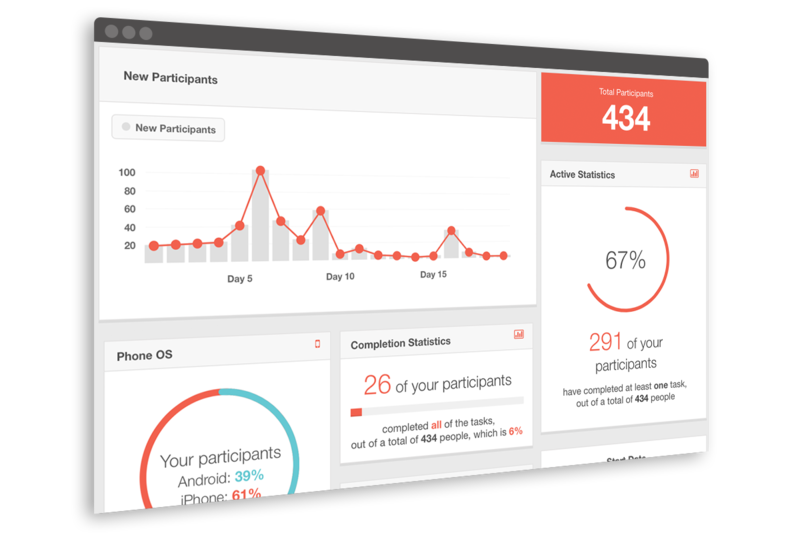 Quickly and easily view the data and stats around the activity of attendees at your event. Get a breakdown of the number of photos taken, the number of posts to social media, the number of visits to sponsors, and more to help you get even more out of the experience. Get a detailed and real-time rundown of all of the attendee activity. See responses to survey challenges neatly organized. Track the number of visits to sponsors and other key locations. Engine Yard, as a part of hosting their annual conference, used Scavify to provide a way for attendees to learn more about the event, discover some of the unique offerings at the conference, become more familiar with the venue, and make some new friends along the way. 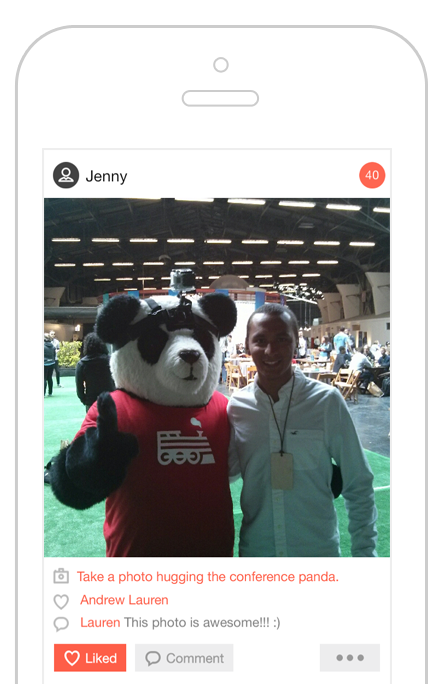 Contact us to learn how Scavify can help drive engagement at your event.